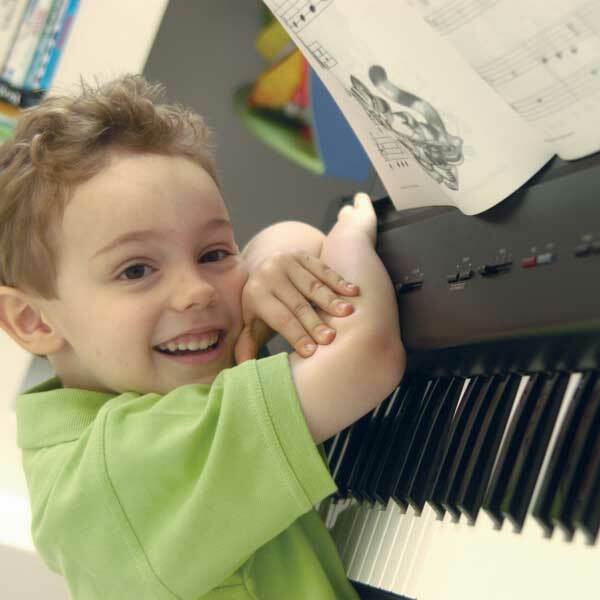 Visit our Music School in South West Perth - Forte School of Music, our office is in Applecross. 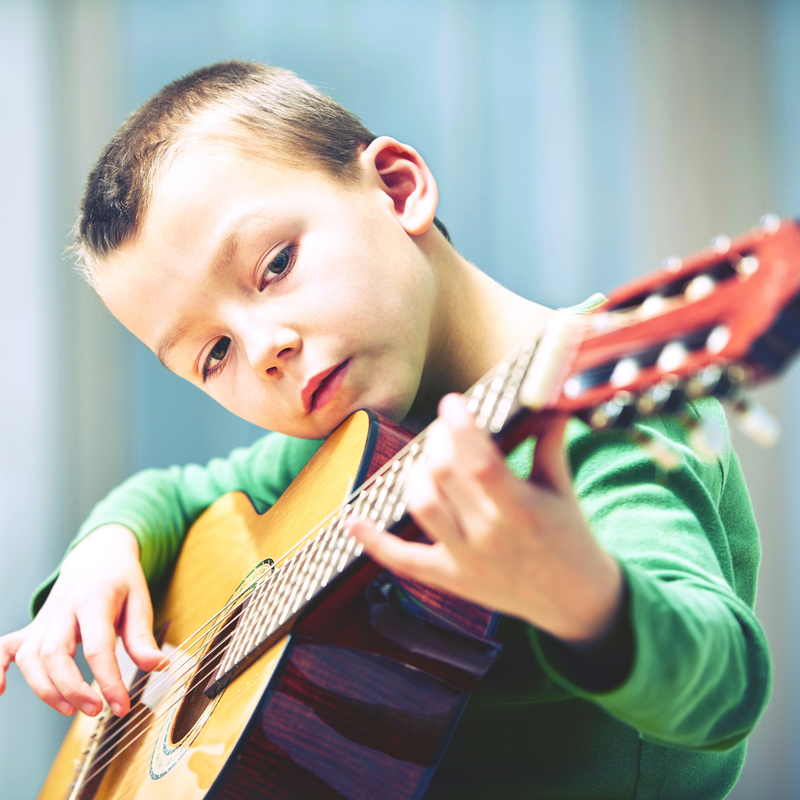 We provide best music lessons in Perth. Visit us today! Welcome to Forte School of Music Applecross. Where learning is FUN! We aspire to bring you the finest in music education. 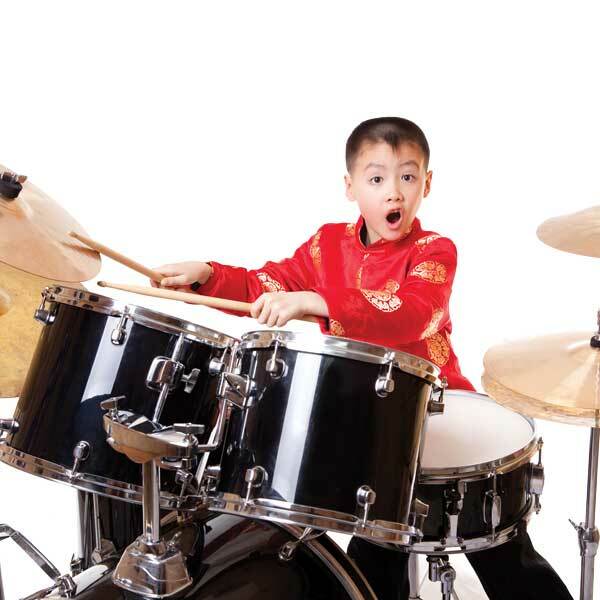 Our world class programs cultivate musicianship, develop the whole person and nurture creativity. Our teachers are engaging and specially trained to inspire the love of learning and music playing in our students. 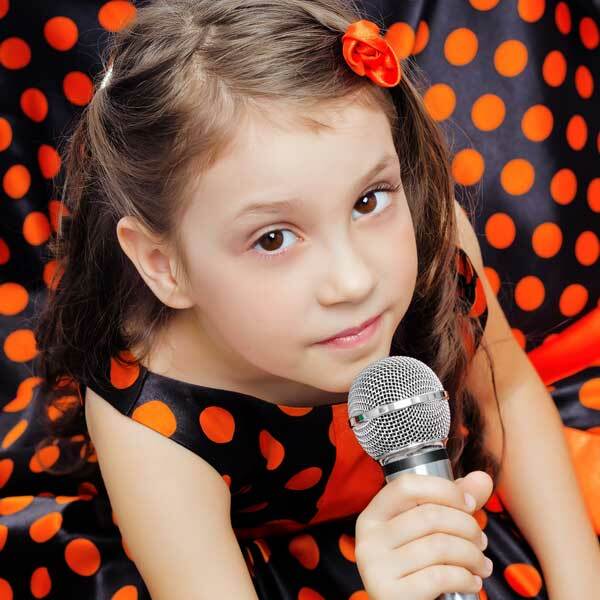 We teach music to children as young as 6 months of age through to adults. Our Forte curriculum is specially designed for each age group to bring out the best in our younger students. For teenagers to adults, we customize goal-oriented lessons to your needs and aspirations, in private one-on-one classes or shared lessons in 30-minutes, 45-minutes or 1- hour blocks. 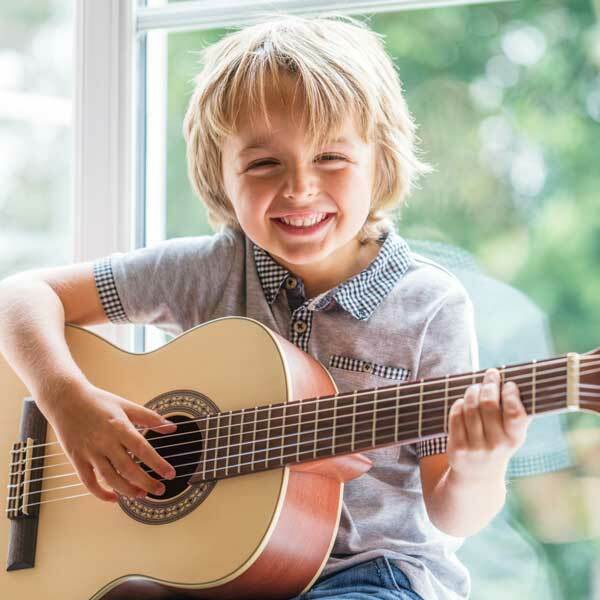 Whether you are a beginner, advanced learner, aspiring musician or performer, preparing for your AMEB gradings and pursuing a musical certification or just revisiting and dusting off an old instrument for leisure, we would love to embark on this journey with you. Come join us for a Free Trial Lesson. 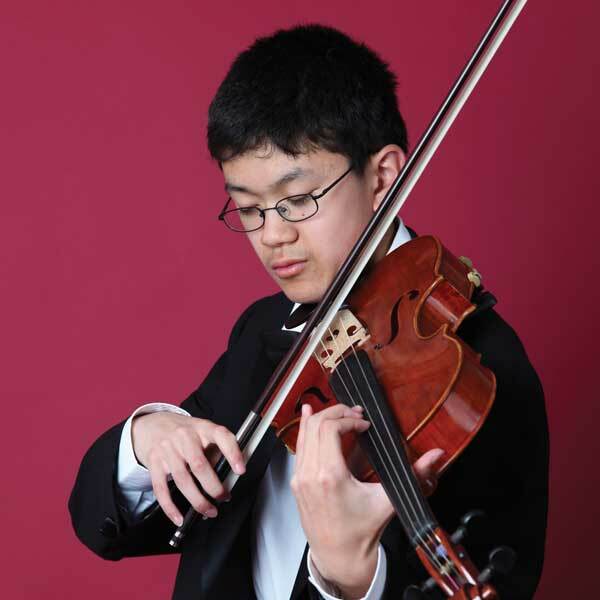 Contact us for Private lesson times or check out our page: Class Available. 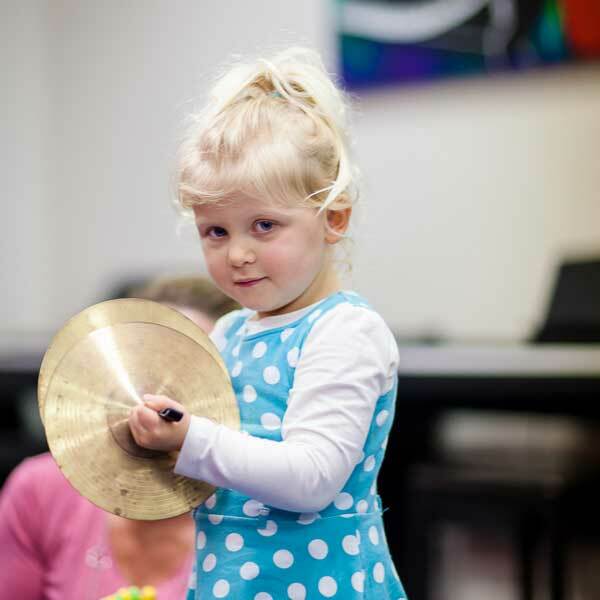 It is my passion to bring quality music education to children in the central suburbs of Perth – and promote the importance of music learning alongside literacy and numeracy in mainstream education.